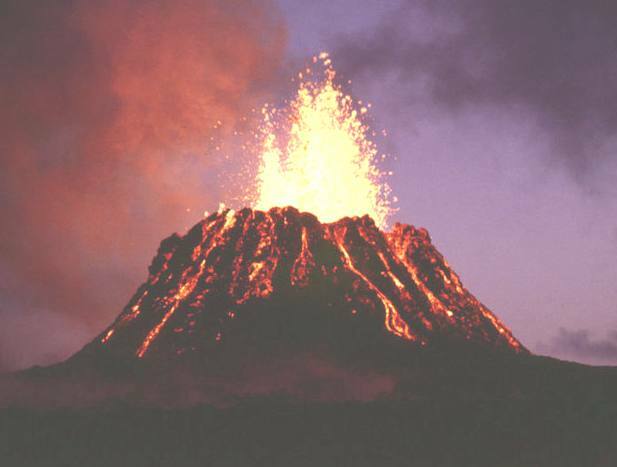 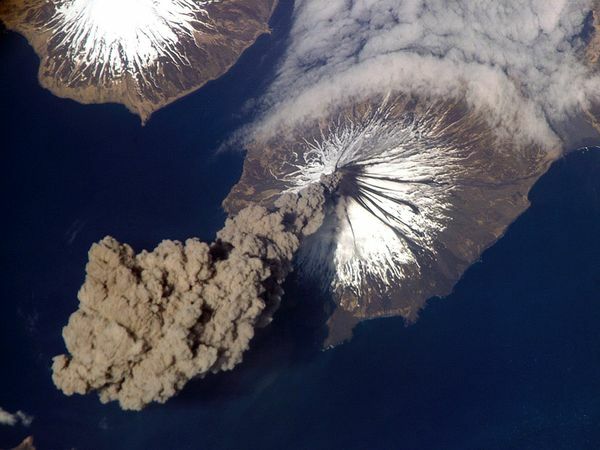 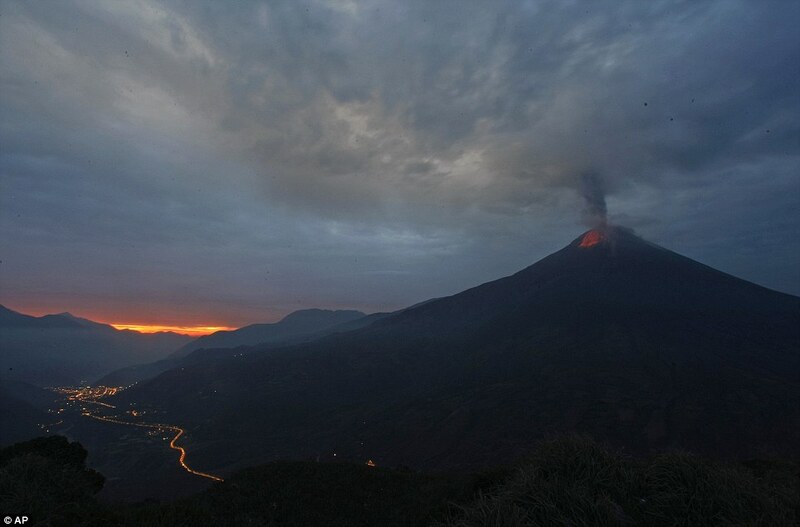 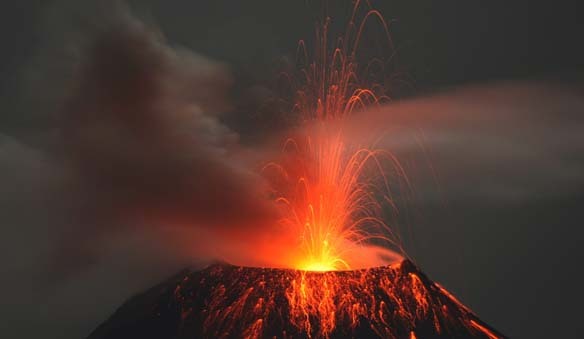 A volcano is an opening, or rupture, in a planet’s surface or crust, which allows hot magma, volcanic ash and gases to escape from below the surface. 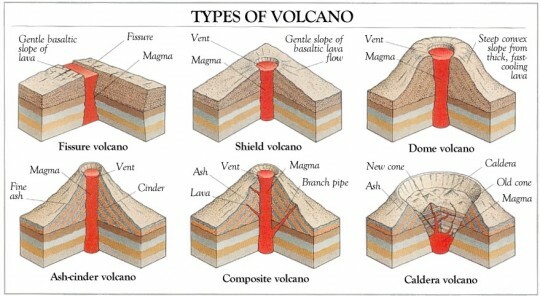 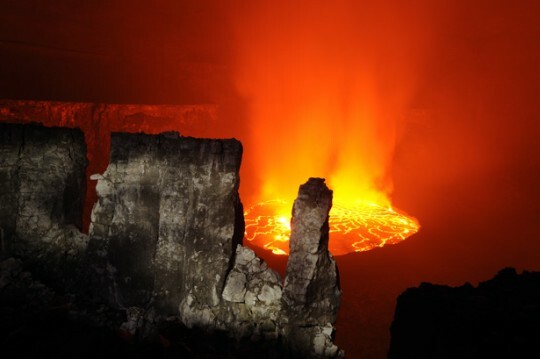 Volcanoes vary quite a bit in their structure – some are cracks in the earth’s crust where lava erupts, and some are domes, shields, or mountain-like structures with a crater at the summit. 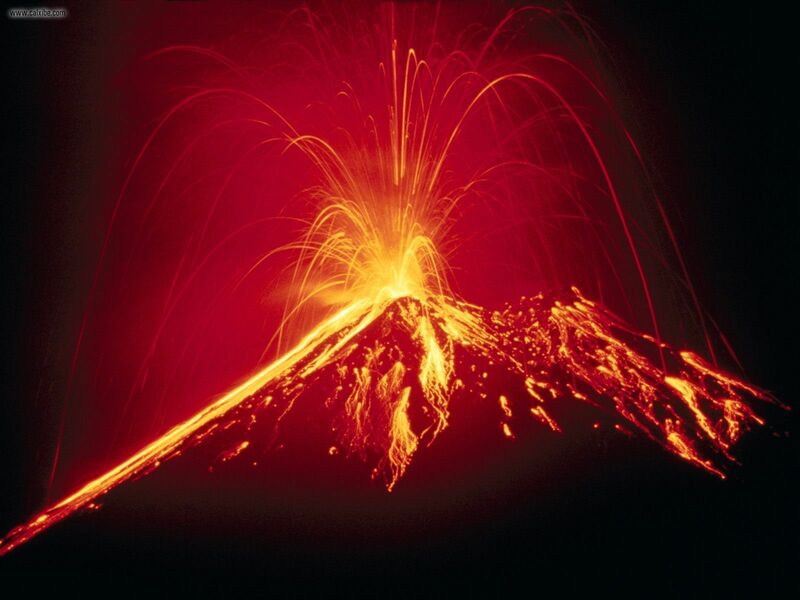 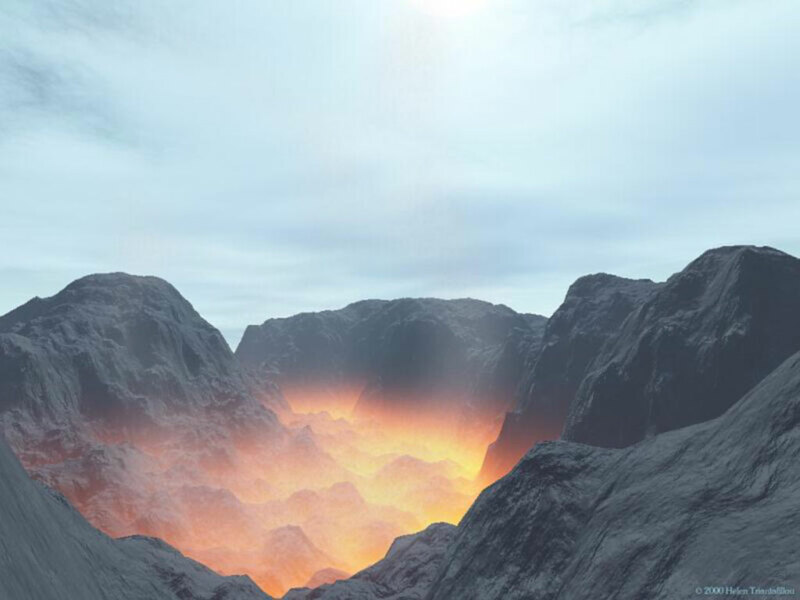 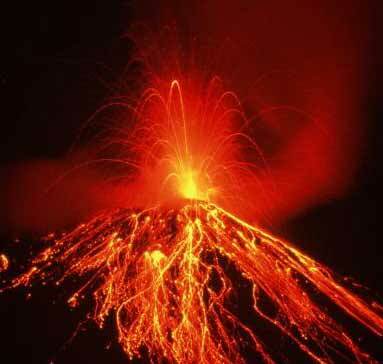 Magma is molten rock within the Earth’s crust. 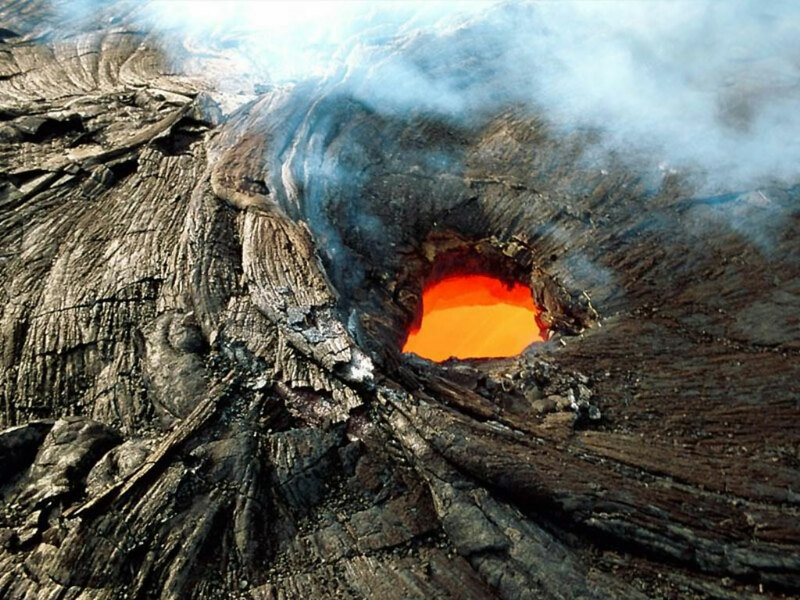 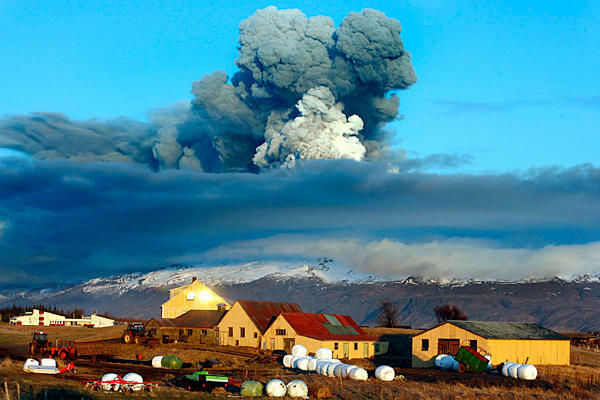 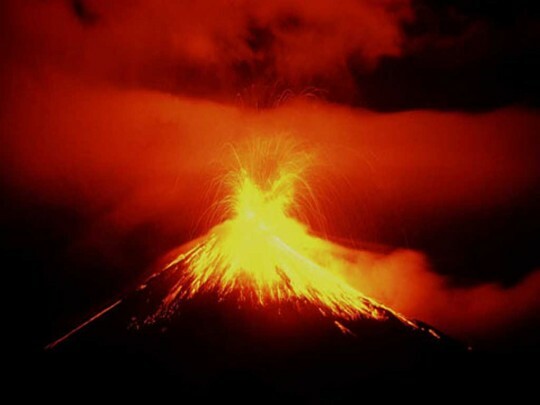 When magma erupts through the earth’s surface it is called lava. 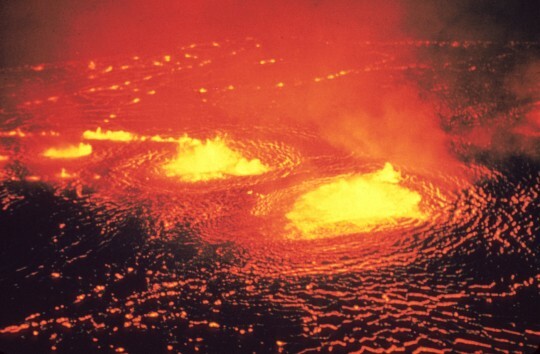 Lava can be thick and slow-moving or thin and fast-moving.